Tomorrow is Thanksgiving. Thanksgiving is easily my favorite holiday. I love all of the food, but more than anything I love spending time with family and friends. Christmas is somewhat sullied by all of the presents; I love giving and receiving gifts, but they can cast a shadow over Christmas. Thanksgiving isn’t about anything other than gathering with friends and family to eat some amazing food. Thanksgiving really gets at the core of what we need as humans: relationships and food. This year thankfulness also seems pretty necessary. I’ve still got plenty of people muted on Twitter and hidden on Facebook. Once in a while I’ll check in to see what they’ve got going on, and they’re still spewing rhetoric and sharing fake news stories about the election. I’ve been pretty clear about my feelings over the election, but I’m still trying to move forward. I hope that Thanksgiving gives all of us an opportunity to move forward, if not forever, at least for a day. Instead of worrying about elections, trolls and Facebook arguments, maybe tomorrow can be about family, friends, food and thankfulness. To put us in a mood of thankfulness, here are some of the nerdy things for which I’m thankful right now. Taika Waititi is directing Thor: Ragnarok. I’m very excited about this because Waititi also directed What We Do in the Shadows, which is spectacular. It’s not on Netflix, but it’s definitely worth finding somewhere. Rogue One will be in theaters three weeks from tomorrow. We can’t buy tickets yet; I know, I check multiple times a day. 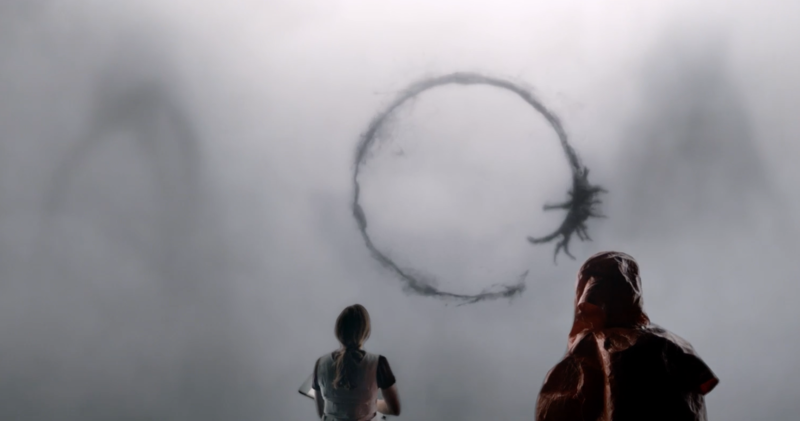 Arrival still has me thinking. Alycia has been on Thanksgiving break so we actually started watching Luke Cage. Hopefully we can finish before school starts again on Monday. I was a guest on The Nerd of God.Cast this week. I’ll let you all know when the episode drops. That scene in The Avengers when they’re all assembled for the first time in New York. (Yes I’m still thankful for this). I’m preaching this weekend at my church, but I already have my sermon done. That in and of itself is worthy of thanksgiving but, with all my work done, maybe I’ll get to play some video games this weekend. 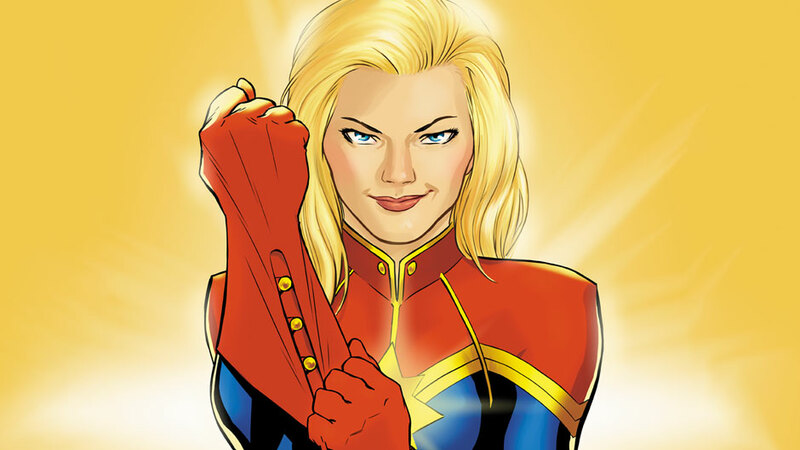 There is going to be a Captain Marvel movie. I love Carol Danvers. Even though the battery can’t hold a charge for more than an hour, I still love my iPhone. I get to do so much cool stuff with it that I take for granted. My daughter maybe says “Dada.” I know that’s not very nerdy, but I am thankful for it. There’s no reason we should limit thankfulness to one day a year. In fact, if we’re followers of Jesus, our lives should be living expressions of thankfulness. We should be thankful because we know what Jesus has saved us from. So perhaps we should view Thanksgiving Day as a day of extra thanks, when we go over and above the constant thankfulness that already permeates our lives. What nerdy things are you thankful for right now?